This Puggle nicknamed Rosco sold and went to a new family. Come and meet Rosco! 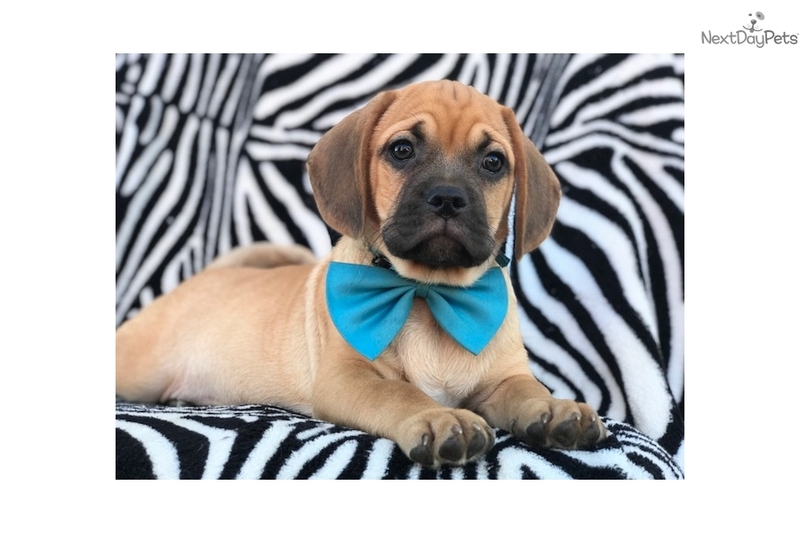 He is a super charismatic and sweet Puggle. Puggles are a mix between a pug and a beagle and fully grown they range anywhere from 15-40 lbs. Puggles are great family dogs, as they like to be around children and are very affectionate. 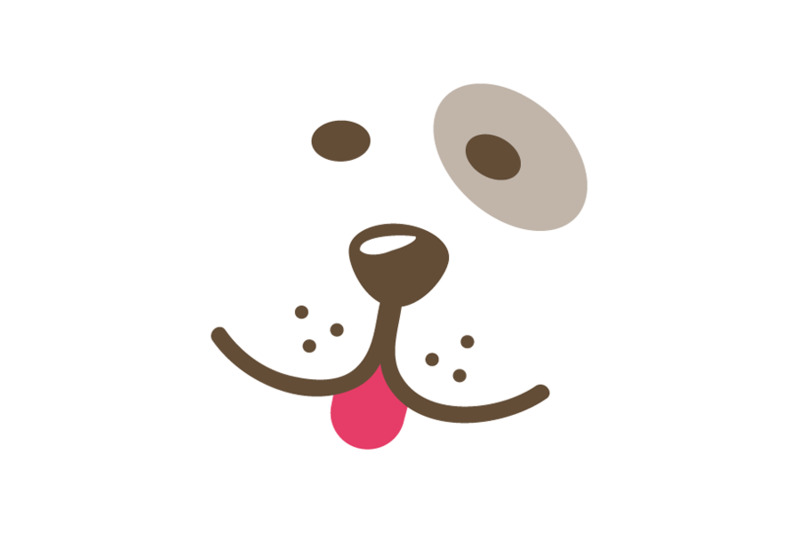 They have characteristics of Beagles, meaning they love to sniff for things and are excellent jumpers. He is family raised, vet checked, de-wormed, current with his vaccinations and he also comes with a one year genetic health guarantee! If you want to have him flown out to you, delivered by car or come and meet him in person feel free to text or call. We have scheduled appointments available Monday - Friday from 6 pm to 9 pm and Saturdays from 9 am to 4 pm.